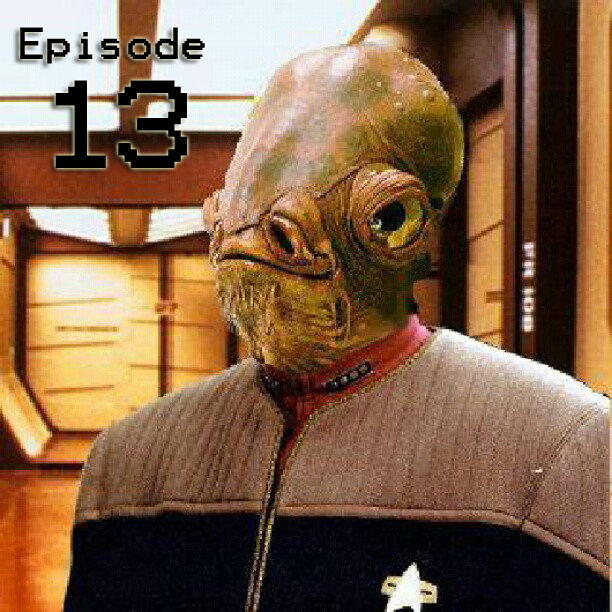 Episode 13: Star Wars geek out with Andrew Shell! Today, we geek out about Star Wars with the musically talented Andrew Shell! We cover more than just Star Wars, but the bulk of it takes place in a galaxy far, far away! We were a little distracted by The Big Bang Theory playing in the background, and dogs once again became part of the action!